Is happiness really the goal of marriage, or does God have more in mind for us? I'll talk it over with Kevin Thompson, a marriage and parenting conference speaker and lead pastor at Community Bible Church in western Arkansas. His book is called, "HAPPILY: 8 Commitments of Couples Who Laugh, Love and Last." 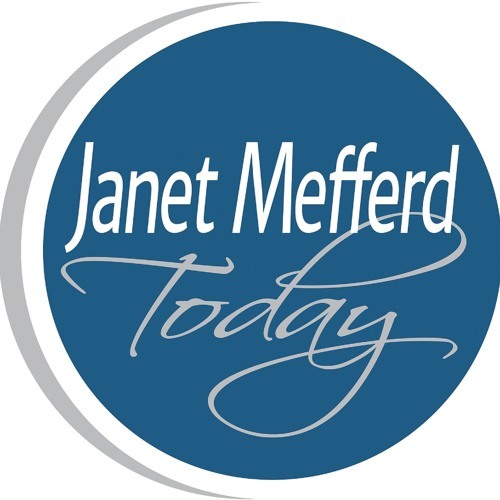 That and much more on the next JANET MEFFERD TODAY.